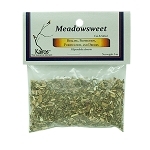 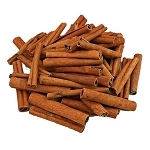 Home > Herbs & Smudges > Agrimony, Cut & Sifted, Packaged, 0.5 oz. 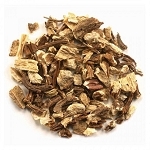 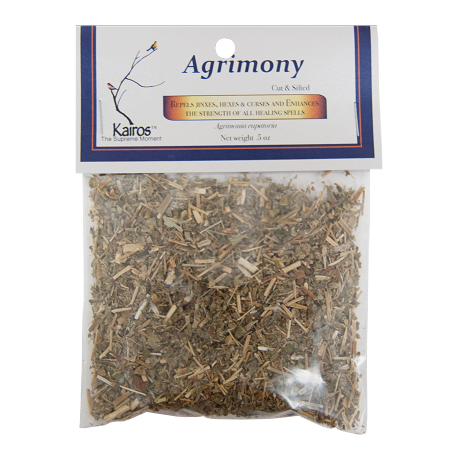 Agrimony , Cut & Sifted, Packaged, 0.5 oz. 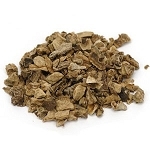 Agrimony is used to repel jinxes, hexes & curses, and enhances the strength of all healing spells.